Beatson Clark specialises in providing glass packaging solutions for brands in the food, drink and pharmaceutical markets worldwide. 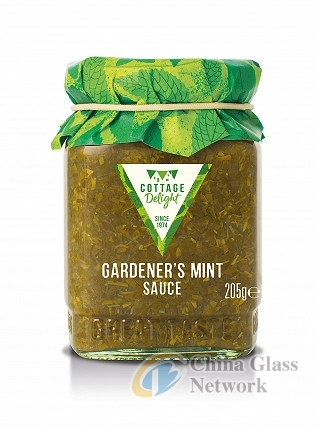 To widen its customer base, particularly among millennials, Cottage Delight asked Beatson Clark to work with its own design agency and produce three bespoke glass containers – a 12oz jar, an 8oz jar and a 220ml bottle. Beatson Clark, based in South Yorkshire, has worked with Cottage Delight for over two decades and currently manufactures the company’s bespoke 4oz globe jar. Sarah Williams, Head of Brand at Cottage Delight, commented that customer expectations have changed, and Cottage Delight wanted to make sure its packaging reflected that. Creating bespoke containers was a priority for the company, so continuing to work with Beatson Clark was a natural choice. 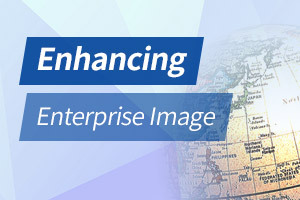 While it might have been cost-effective to source the new packaging abroad, it would not have offered the same level of service or flexibility. The new containers are embossed with “Great Taste, Great Times” on the side and “Staffordshire Moorlands” on the base, which gives a vintage and luxury feel to the packaging. Dawn Pugh, Account Manager at, said that for an exclusive brand like Cottage Delight, the quality of their packaging is just as important as the quality of what is inside. By working with Cottage Delight branding team Beatson Clark managed to produce three new containers which will help to extend its position as a leading home-made food producer in the UK. The new packaging will be officially launched in mid-March this year but will be rolled out to its customer network next month.